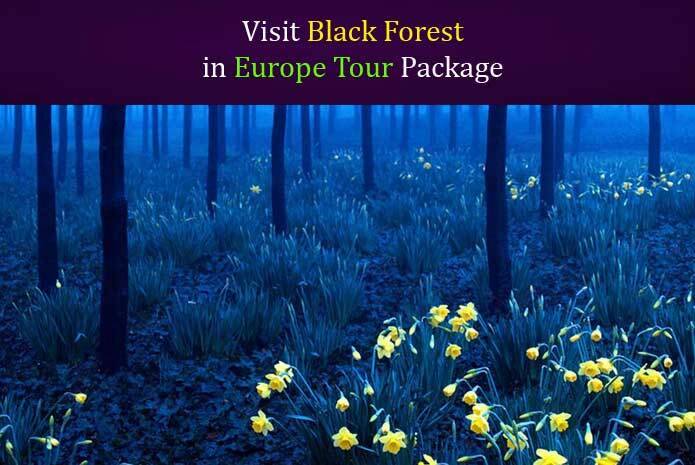 Black Forest region is located in South West Germany which is the home of cuckoo clocks and the black forest pastry. It has got its name from the dark, slightly sinister canopy of evergreens. 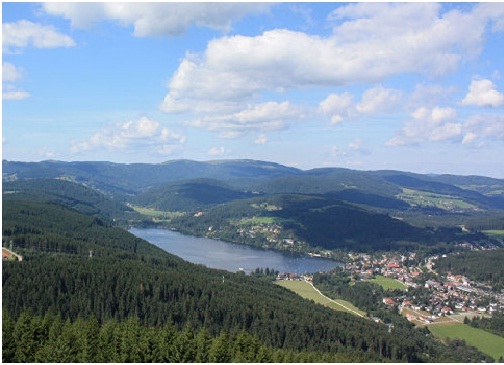 It has much to offer with great scenery, half timbered farmhouses and hill upon hill of dark evergreen forests. 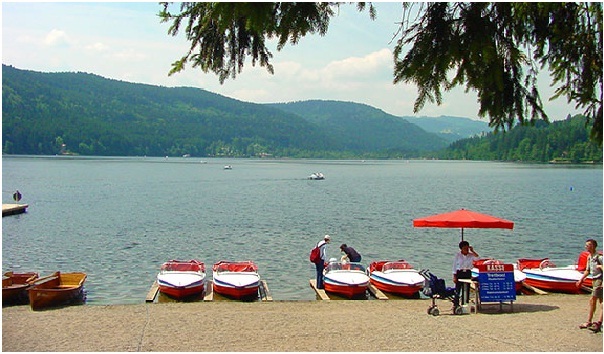 The scenic highlight of this region is the Lake Titisee which attracts tourists to swim through or boat in the crystal clear water. This lake was formed during the ice age about 10000 years ago. Today the lake is a popular place for outings. One can definitely enjoy the pleasant walk over the lake experiencing its serene calmness. The all time famous German cuckoo clock shops in Drubba are worth a look. 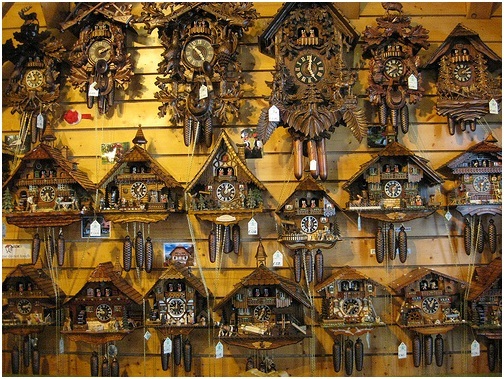 There is a collection of almost all sizes of cuckoo clocks made especially by the people living in this region. These cuckoo clocks are a must buy souvenir for your visit. 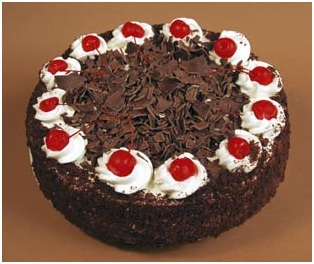 Another surprise for the chocolate lovers is the black forest pastry which is a treat for all ages. The black forest pastry originated in this region. 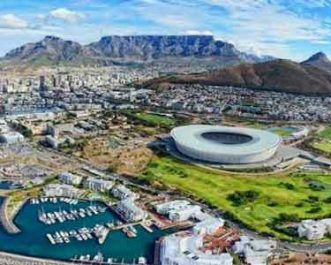 This region has vineyards, river valleys, sunny peaks, wide panoramic views, revitalizing spas and much more to transform your holiday into a special experience. 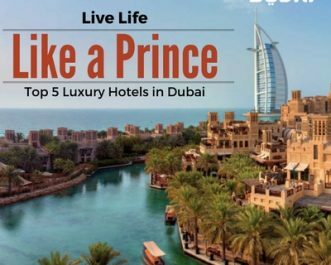 Amazing collection, all blogs looks amazing. 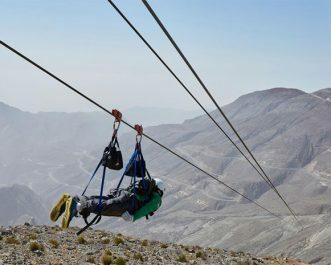 Thanks for sharing this amazing travel inspiration.